Almost everyone has a Smartphone & Spotting Scope while out hunting, so why not take advantage of it. We carry a cool product from S4Gear which makes it easy to attach your iPhone, Samsung or Droid Smartphone to your spotting scope and take pictures or video. S4Gear’s new Digiscoping Smartphone Mount has micro adjustment screws for precise alignment with your spotting scope. 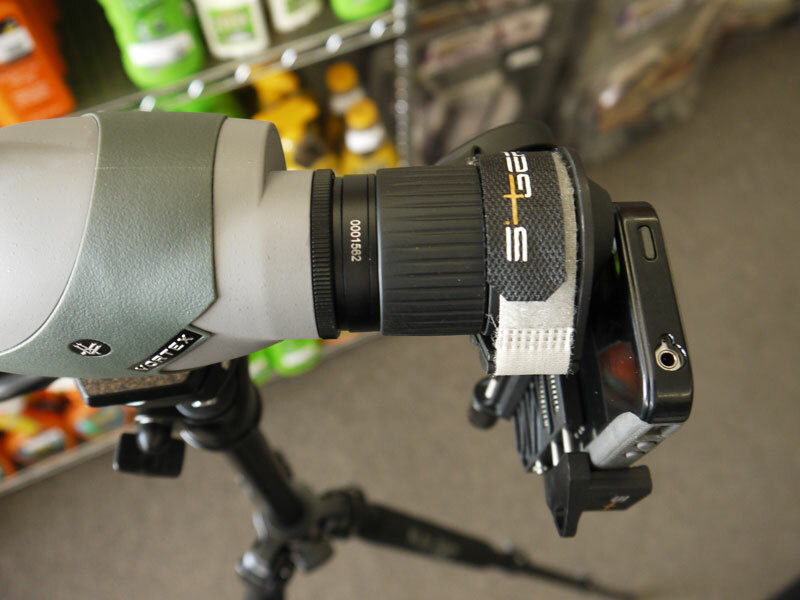 Smartphone Spotting Scope Adapter by S4Gear at Bull Basin Archery in Flagstaff, Arizona. 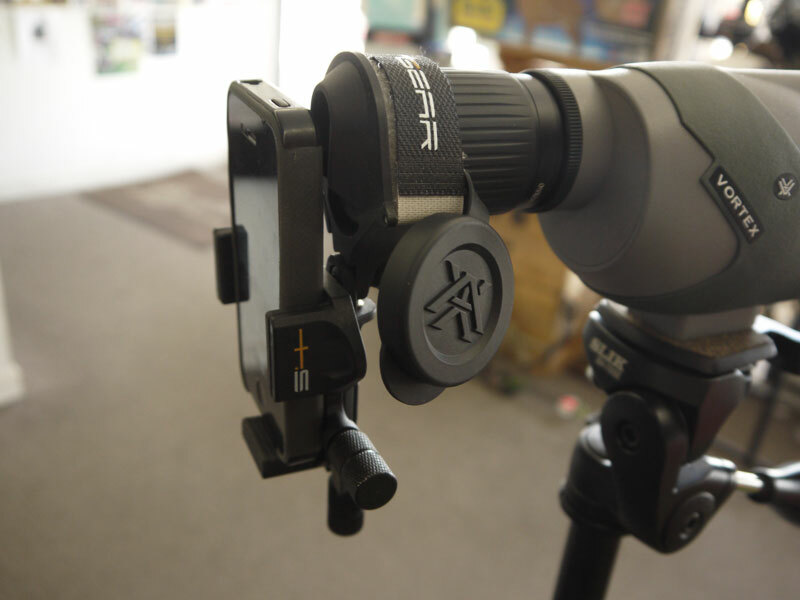 Feel Free to stop by Bull Basin Archery Flagstaff, Arizona in person to check-out these cool Smartphone Spotting Scope Adapters.